It is a technique used for thousands of years from Ancient Egypt to the monks of Medieval Europe. 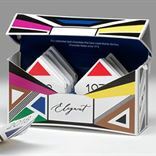 From documents to book jackets and from certificates to the humble special offer voucher, foil blocking can transform a job. 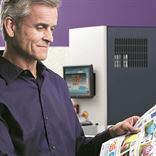 Foil blocking, or foil stamping is a process that adds value to a brochure, voucher or a package says Martin Lett of MP Foil Blocking in Bexleyheath. His firm has installed a Lee King B1 foil blocking machine. 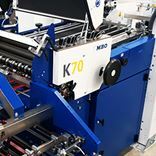 The LK106MT model runs at a top speed of 6,500 when foil blocking and 7,500 B1 sheets per hour when due cutting. 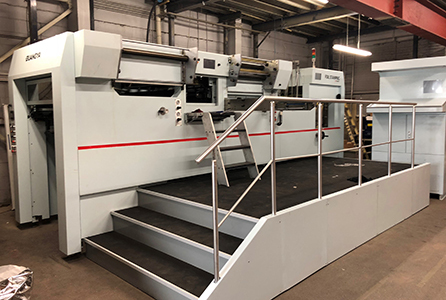 Lett says: “Following a visit to the USA and rave reviews from machine owners in Portugal and the US we opted for the Lee King B1 foil blocking machine. 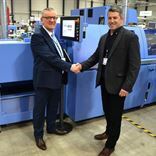 “The machine will take a lead role in our foiling department, operating alongside our existing Gietz B2 foiler, our two Heidelberg Platen SRA3 foilers, and our Heidelberg Cylinder SRA1 foil blocking machine. 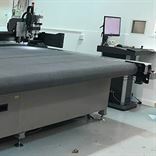 All of these machines can also be used for die cutting, embossing, debossing, foil embossing and kiss cutting. Foil blocking adds a perceived quality to the appearance of a finished product adding value and prestige, giving a feel of luxury to a mundane product on a supermarket shelf. Lett cites one job they processed for a customer led to their discount vouchers doubling redemption rates. He says that the process is less expensive than using mirrored board. 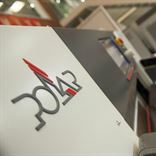 The process essentially uses heat and pressure to press a foil or metallic paper onto a substrate. 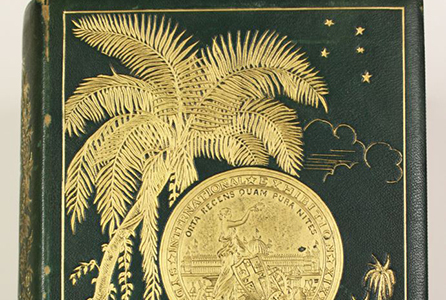 Originally, gold and silver were used having been flattened to the thickness of paper before being pressed into place by hand tools. With the invention of metallic papers, various colours can be used to give a wide variety of effects. Are you a foil fan? Email your views to Harry - Harry@linkpublishing.co.uk or call me on 0117 9805 040. Or react to the story on Twitter and have your say.